As we have been in this business for more than 20 years, our experience in custom hitch installation, moving supplies and propane services is undeniable. 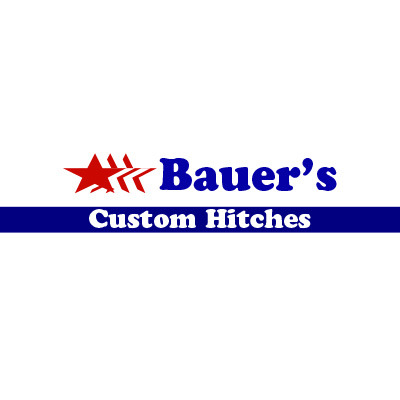 We are a one stop shop for any car care and upkeep and at Bauer's our Customers become our Friends. We offer the convenience of a full service gas station, propane and U-haul rental. We are an authorized dealer and can provide you with a trailer or truck and all the packing needs that come with moving! 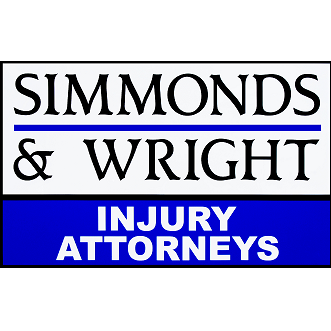 Our goal is to ensure the complete satisfaction of every customer, while offering knowledgeable and friendly service at competitive rates. However, if you don't see exactly what you're looking for here, please contact us and we will do everything we can to satisfy your needs. Call or stop by today!